Cork Airport is rolling out a new lanyard initiative supporting passengers with hidden disabilities. It is the first airport in the country to use the sunflower lanyard initiative. The discreet identification scheme is also recognised in key global airports, such as London's Heathrow.  It provides those with hidden disabilities the opportunity to avail of additional support - such as more time to process information or to prepare their belongings ahead of security screening. Hidden disabilities can include those such as dementia, autism or hearing loss. The project is part of an initiative by OCS - a large provider of passenger assistance services worldwide. The sunflower lanyard, available at the OCS desk in the Cork Airport terminal, is easily recognisable to all staff across a wide number of airports. This is the airport's latest initiative to assist those with invisible disabilities. Last year, it became the first major travel hub in Ireland to adopt new signage for accessible toilets. 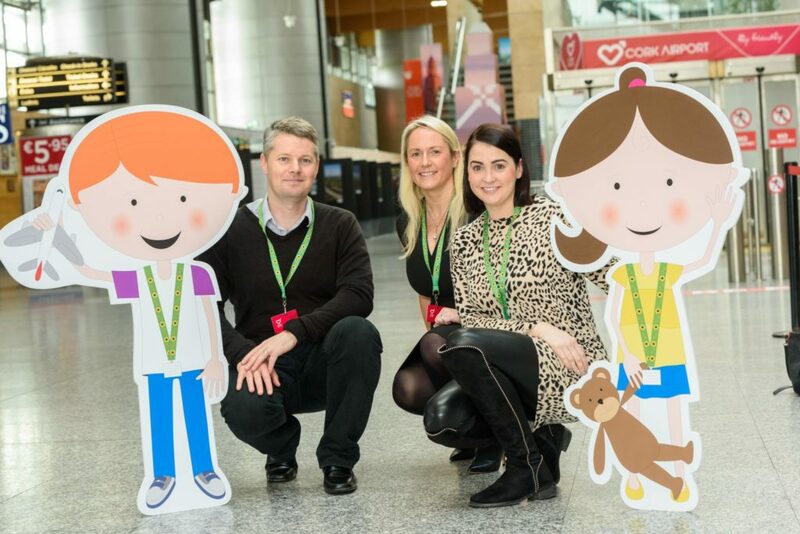 Cork Airport also named the Shine Centre for Autism as its 2018 Charity of the Year. 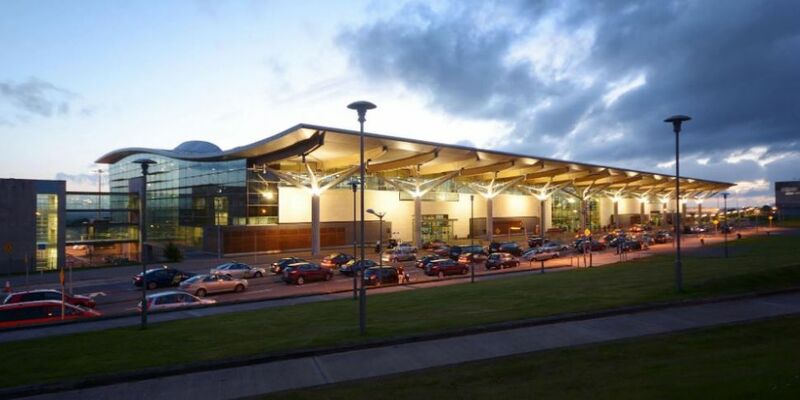 Speaking on the new scheme, operations manager at Cork Airport Deirdre O'Donovan said: "We are entering our fourth consecutive year of growth, and with an increase in our passenger base comes an expansion of services to meet demands. "I am delighted to be leading the launch of a hidden disability lanyard as part of Cork Airport's ongoing Hidden Disabilities Programme. "We are always looking to improve the facilities on offer to our passengers and we hope that the introduction of the lanyard will make it a little easier for those of our passengers in need of little more assistance on their airport journey."